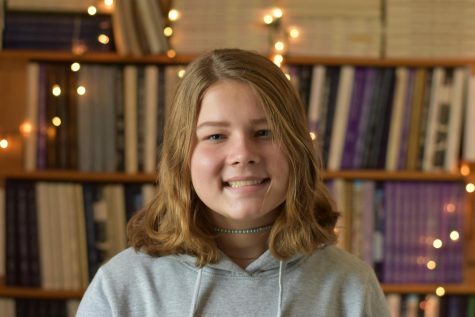 Callie Nettle is a sophomore at Paschal, and this is her first year on the Pantherette Staff. She participates in many AP classes and is looking to start a club. Outside of school she plays guitar and likes to shop with friends.